Ever since I was a young kid, I was surrounded by something that I didn’t even think about. My rides to intramurals in elementary school, being watched by my dad at his shop for the afternoon, riding in the back seat to church, or trips to the public library– it all happened in the back seat of a BMW. Whether it be the rear seat of a 325iX, or the cushy highline interior of an M6, I grew up in the interior of a BMW. 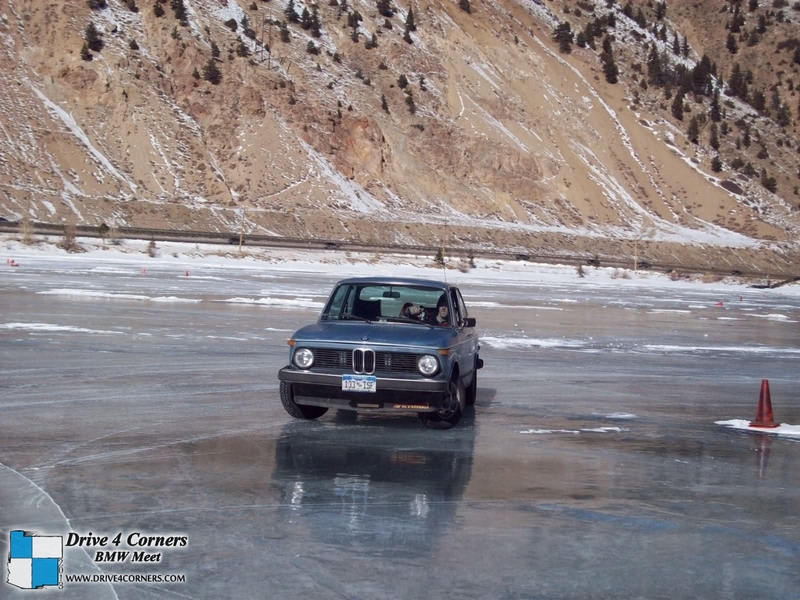 I rode around in a bunch of 02’s and went skiing once in our Sahara Beige 2002tii. Ok, when I was younger, it was simply known as “the beige car.” But it was fun to ride in, especially when my dad would pick up speed on the down hill sweeper on my way to elementary school. Oh yeah, it was just as exciting when we did donuts in the icy street in front of our house. At a young age, these things were the best. Kind of like when me or one of my brothers would get to steer the car coming down the driveway. Maybe that’s how I got started in this whole BMW community. I don’t think I would have been described as a car lover back then– just a kid that grew up with a lot of cars in the family. With my dad being a member of the BMW CCA, when Oktoberfest, the national gathering of the club, came to Colorado, of course we were going. It just so happened that gathering was in the year 2002, and the national gathering was set to celebrate the history of the famous BMW 2002. That event was a great memory of mine as my brothers and I each put together model cars in advance for some of the event activities. There were slot cars for us kids, even equipped with a timing system! Let’s just say that’s where I was for a majority of our stay in Keystone! There were car shows and I got plenty of free stuff, one of my favorite items being the 2002 Oktoberfest Turbo/Tii poster that I still have in my bedroom today. I was able to see the culture of the BMW world from a young age with driving trips such as this. 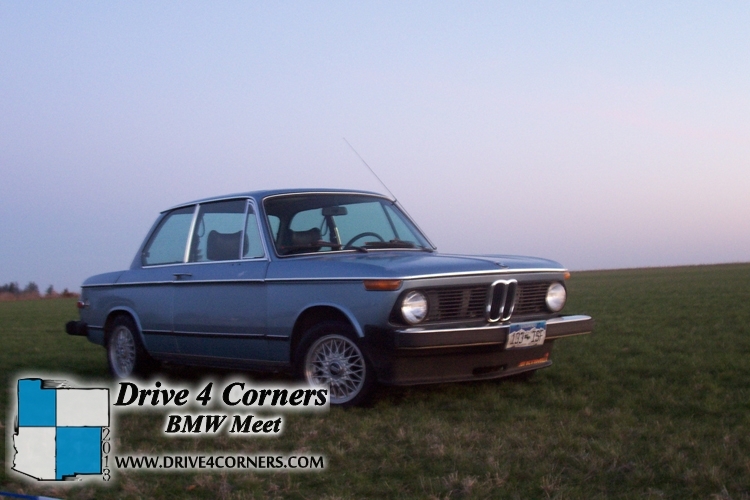 It definitely had a big influence on my life because now I am involved with Drive 4 Corners BMW Meet. Years after, I received my driver’s permit. It wasn’t a shock that I was to learn on a manual, and honestly after a bit of practice, I preferred it that way. The synchronous motion of engaging the pedals while rotating a gearshift lever seemed quite archaic to me at first. At the ripe young age of 15, I remember it seemed so strange to me that my dad, mom, and countless others I had seen could navigate the pedals, while at the same time pay attention to the road ahead and other traffic. I must have stalled our 325iX five times before actually shifting into second gear. Third and fourth gear shifts, I noticed, although rare, seemed to be smoother and easier to complete successfully — and by successfully, I mean not completely bucking the passenger or shredding the clutch. Soon, I actually relished the opportunity to be able to drive my mom around in her 325iX. Yes I was learning, but it was still fun. It helps that that generation of BMW’s are known for the connection they create between the driver and the road. Something about the engagement with the car made an enjoyable experience that made me want to continue driving even though I didn’t have a place to go! 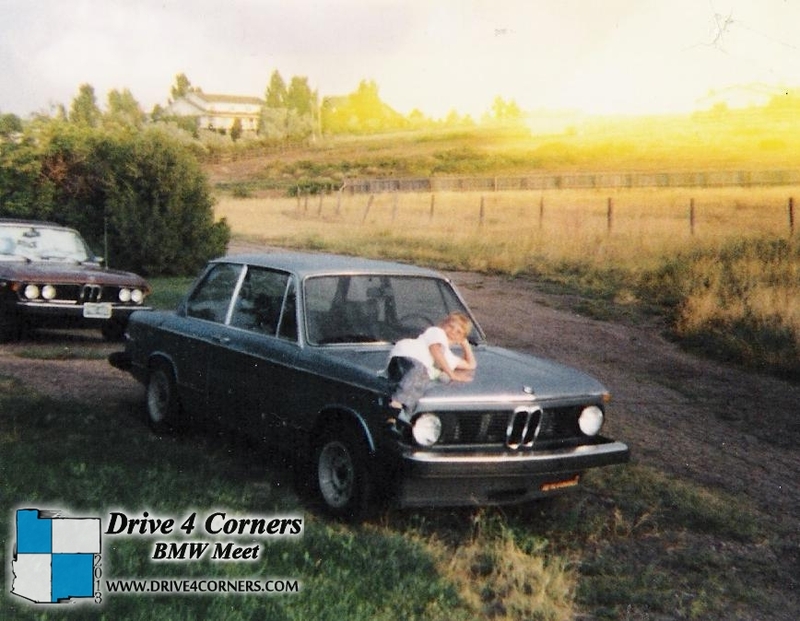 I had been driving the 325iX and also my brothers 1976 2002, great cars to learn manual. Soon after, I had a scheduled driving session with a driving instructor and I was to drive a new Honda. Up until that point, my only automotive interaction was behind the seat of BMW’s. That was all I knew, and almost all that I knew as a passenger as well. I had literally grown up in the back seat of an ’88 M6, ’76 3.0Si, and countless 2002’s. My first reaction was discomfort behind the wheel because of the poor visibility of the Honda. The hulking pillars, bloated by the air bags, seemed to protrude into my cockpit space all while obtruding both my forward, and lateral vision. It was also tough to see what was behind me, and it was nerve wracking when being a new driver in an unfamiliar car. Once we got going, I recall that I also didn’t like the brake pedal feel, it didn’t seem like I had much braking power–something not very confidence inspiring! It turns out I had a quite few other complaints after the 100 mile driving session, such as the uncomfortable seating position, the lack of power up hills, and the atrocious automatic gearbox to name a few. However, the deal breaker was really that the car had no substance. There was no road feel, the interior was plastic, cheap and uninteresting, the steering was vague, and the driving experience was so far from what I was used to until that point. I was almost confused by how such an old car like the 2002 could be worlds better than the prototypical Honda, Hyundai, Toyota, Kia, Oldsmobile, you-name-it on the road at the time. Do people really put up with driving a car like this every day? What is modern civilization thinking with these new cars?! HBTV: Depth of Speed – The Bond from Hypebeast on Vimeo. That was when it really started for me. I was flooded with realization from the famous 1968 Road and Track article “Turn Your Hymnals to 2002” by David E. Davis Jr. That single article headline was etched into my memry from when I attended Oktoberfest. The entire article suddenly plain made sense. It all just made sense. Such fools people are when it comes to automotive pleasure. Sure, the new E63 M6 had just come out, with the V10 and SMG, however, there was a glaring reason why the ‘Neu Klasse’ cars were so successful upon their inception! The ability to see all corners of the car, the ability to seat four passengers and luggage, the ability to feel the road… these characteristics where the real features of a drivers car, not 400 horsepower or 4000 pounds. 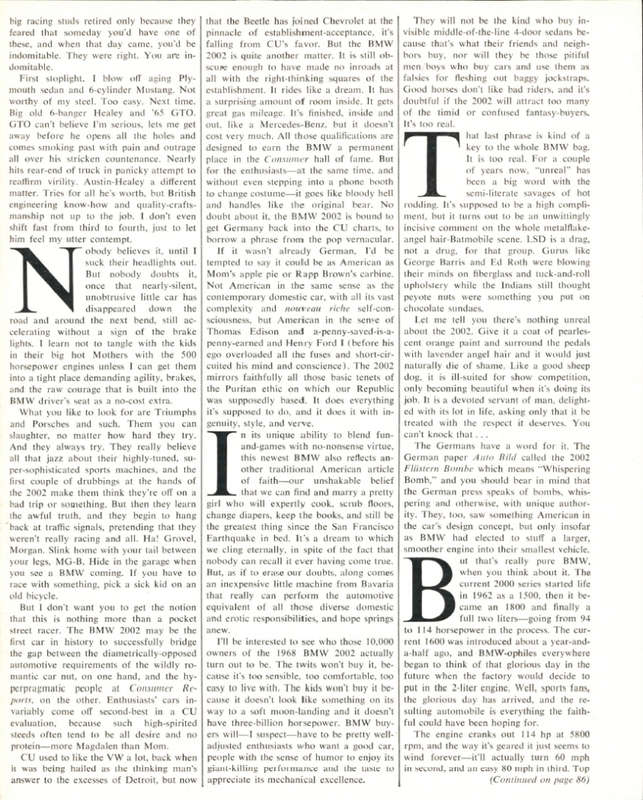 Before that moment, the article was merely talk. I had thought that people who had a passion for their cars were people that liked to oogle their cars or add parts, nothing else. It was just a fad, much the same as the new iPhone, or Kindle of today, just something to pass the time. I thought these ‘gearheads’ enjoyed sitting in a parking lot talking about this nut, and that bolt, and could only talk to others about how much they enjoy how their car looks or how enjoyable it is to buy parts for. Now I had an understanding, now I could relate to all the stories my dad had been telling me, all the enjoyment I saw when my older brother got behind the wheel of his 2002; it just made sense. From there, I was hooked. Getting back behind the wheel of a BMW made sense, but more importantly, it felt right. It was something I enjoyed, and I found myself having fun behind the wheel of the 2002, wanting to get behind the wheel whenever possible. 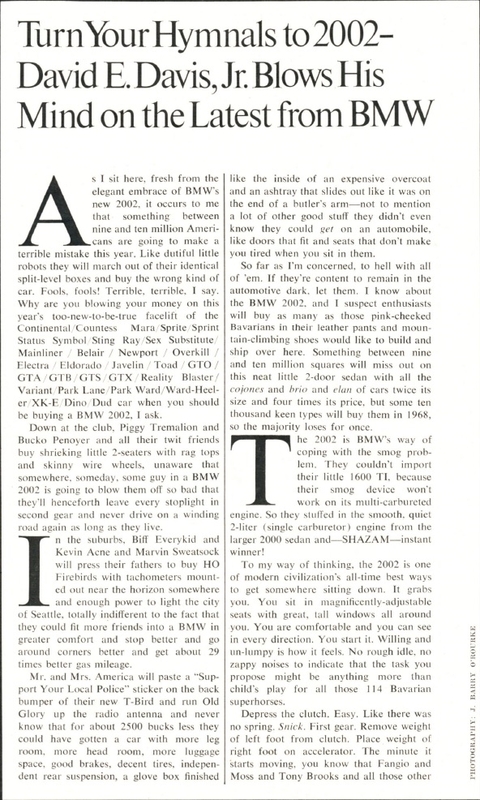 Maybe that’s why BMW of the 70’s and Bob Lutz decided to go with the slogan “The Ultimate Driving Machine.” That phrase, which was so well known to identify the cars, came with a deep history of motoring spirit and was dead-on accurate. Ask anybody who has owned a BMW for more than a few years, they know it was something special. The cars were perfect for owners who want to go places and enjoy places, people, adventures and hiding in plain sight out on the open road. These road warriors have become the collective group of BMW enthusiasts that I am proud to be a part of. We want to DRIVE our cars because that is the very act that got us engaged in the marque in the first place. ‘Freude am Fahren’ or Driving Pleasure, was a popular slogan for the BMW 02’s, and was just as fitting as Efficient Dynamics is for today’s tri-turbo BMW’s, auto start/stop, and brake regeneration. Unfortunately, I can’t see any of the new BMW technology making as big of an impact on the history of motoring as the “sport sedan” 02’s did in the late 60’s and early 70’s. Why am I writing about this little car? Well I’ll tell you. Such a simple little machine that does what it is asked and oh so much more… that machine is what has created a cult, a following of people who can appreciate all that was perfected in the BMW 2002. That little car is what started an ongoing affair for me, and the tip of the iceberg as to why a BMW is what I drive every day. 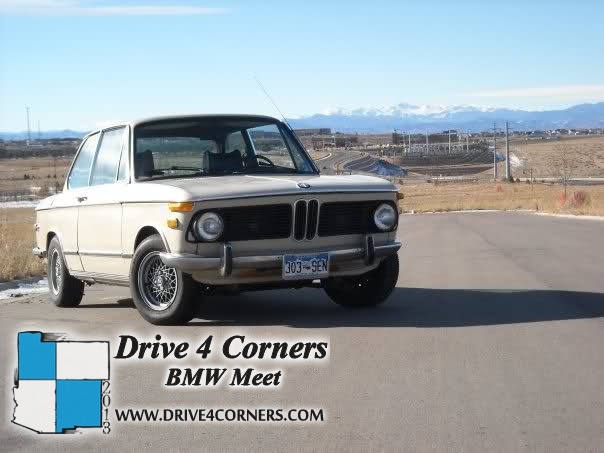 So I ask: What is your connection to the BMW 2002?